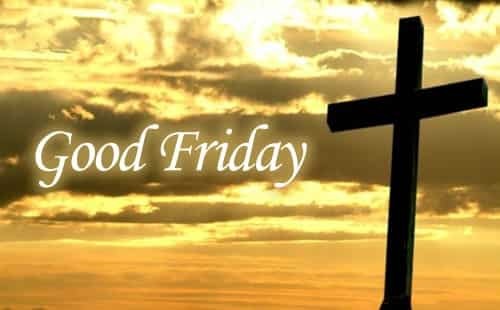 Community Good Friday Service, 6:30 P.M.
You are invited to join us on Good Friday at 6:30 P.M. as we remember the suffering and death of Jesus Christ, our Savior, who died to take the punishment for our sins and provide for our forgiveness. Join us as we meditate together on "The Lamb of God" -the Final Sacrifice; God’s Promise Fulfilled. The service will be held at the Ottawa Missionary Church, with the New Creation Lutheran Church, Ottawa Presbyterian Church, Trinity United Methodist Church, & Saints Peter & Paul Catholic Church joining with us. Everyone in the community is welcome. "The Lamb of God” Friday, April 19, 2019 at 6:30 P.M.